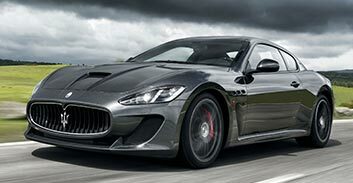 Born from an Italian’s passion for speed, Maserati mastered F1 and invented the Gran Turismo: drive one and be drawn into the world of Pininfarina’s legendary designs. 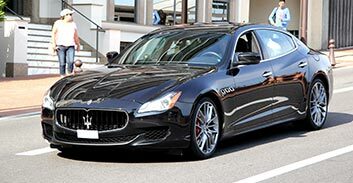 We provide Maserati hire in Munich, Frankfurt, Stuttgart, Berlin, Düsseldorf and most other major cities in Germany. 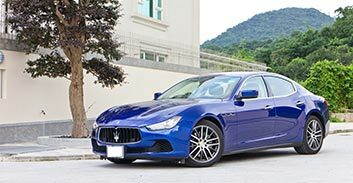 We can deliver your Maserati rental to your home, airport or hotel. 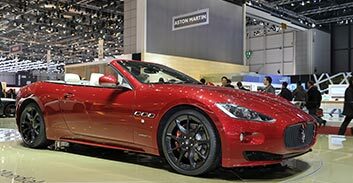 Call to day to hire a Maserati in Germany. 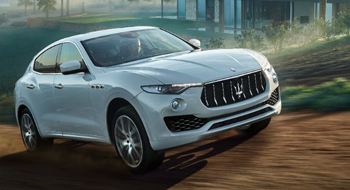 The Maserati Levante is at the peak of luxurious and adventurous SUV's. The Levante provides the highest levels of comfort.